Michael Gandolfini is the spitting image of his dad as a young Tony Soprano. When it was announced last year that a Sopranos prequel movie was being produced, fans of the popular crime drama were excited to see how everything would turn out. With the film set for release next year, things are officially in motion and the cast has begun filming The Many Saints of Newark. The plot will situate viewers before The Sopranos commenced, focusing mostly on the Newark riots in the 1960s. James Gandolfini starred in the original television series as Tony Soprano and after his unfortunate death by heart attack several years ago, fans of the show were asking who would be playing Tony in the prequel. 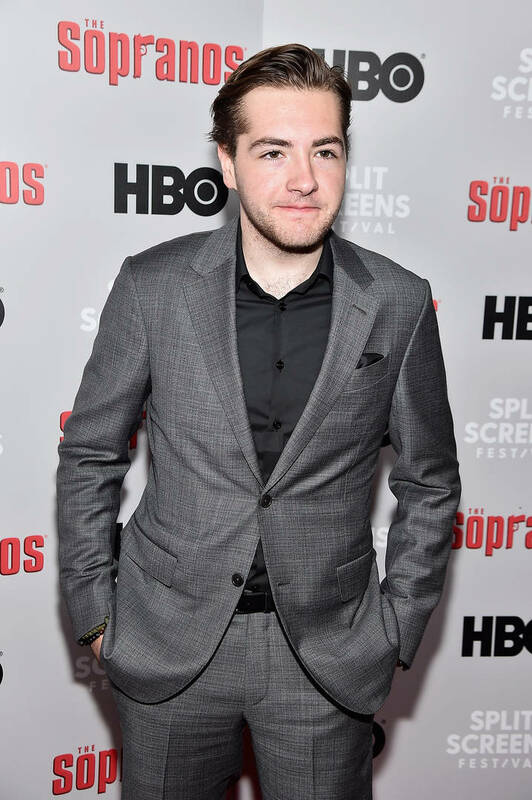 Michael Gandolfini, James' son, was appropriately chosen for the role and now, we can see why. When he's dressed up as a young Tony Soprano, Michael looks the part perfectly. Considering the role pretty much runs in his bloodline, we shouldn't be too surprised but it's still pretty cool to see this actually play out. Photos of the cast from a recent shoot found their way online and people have been reacting positively to Michael's selection to play Tony Soprano, noting that he looks just like his dad. The Many Saints of Newark is set to premiere on September 25, 2020. Are you looking forward to catching it in theaters?